We regularly run technical CPD courses for Environmental Health, Port Health and Trading Standards staff in a range of food law, food technology, food science and criminal investigation topics. Courses are delivered at Norwich City Football Club which has ample free parking and is a few minutes walk from Norwich station. See below for details of our Spring 2017 programme. Please note that there are no plans to run any more courses on behalf of the Food Standards Agency in 2017/18. 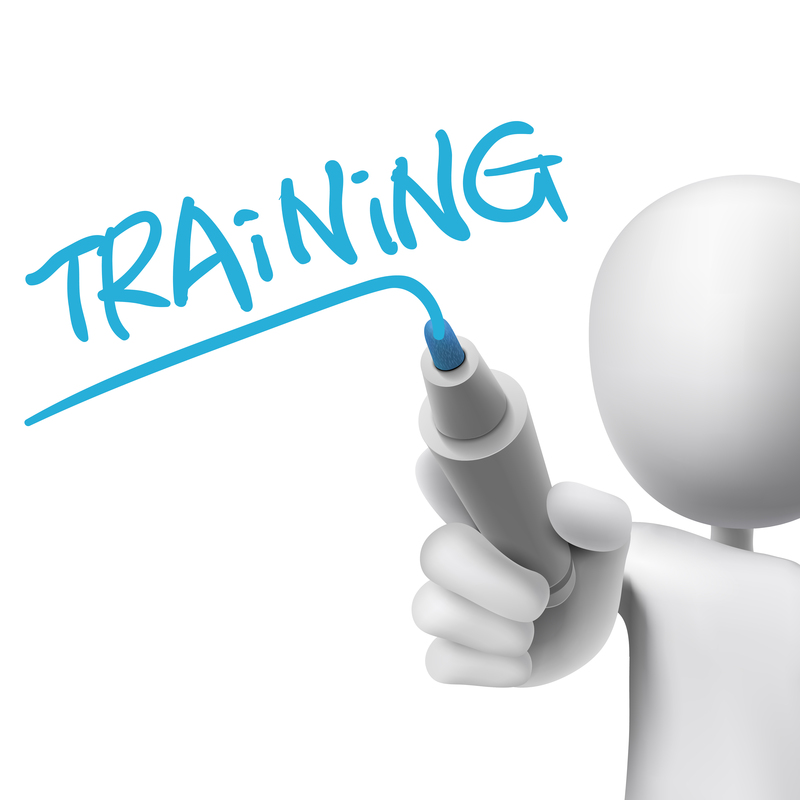 An annual subscription to our online training service costs just £125 + vat per user. Click here to download a brochure. Click here to purchase a single annual subscription. Click here to purchase group subscriptions. All of the courses are modular in nature and, on completion, you can download a CPD certificate. For further information, please contact us or call 01603 274486.